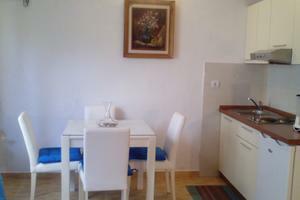 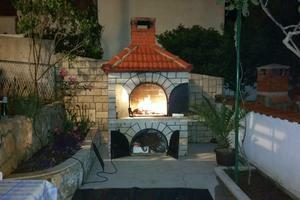 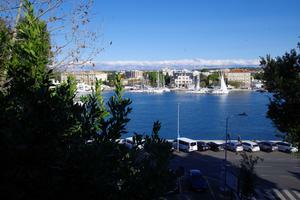 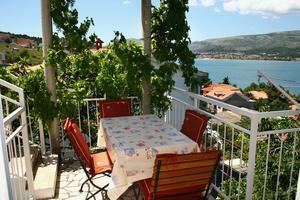 Holiday apartments, houses and rooms in Dalmatia are great choice for your summer vacation in Croatia. 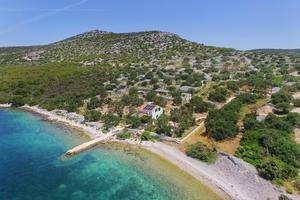 Due to large number of beautiful coastal towns and islands, all lovers of crystal-clear sea can easily find accommodation situated near pebble and sandy beaches. 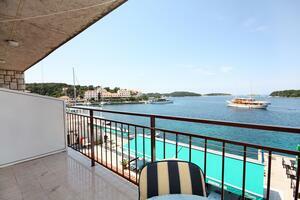 For those of you planning to bring your pet on vacation, we've put together a selection of pet-friendly apartments.